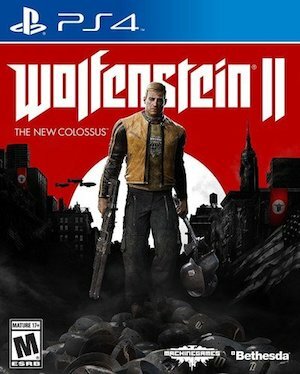 Wolfenstein: The New Colossus is real. The game continues in the same continuity as Wolfenstein: The New Order, in which the Nazis won the Second World War. In a Germany ruled America, it sounds like this game will follow the story of a bunch of people trying to stage a revolution to overthrow the Germans and win back freedom for the American people. 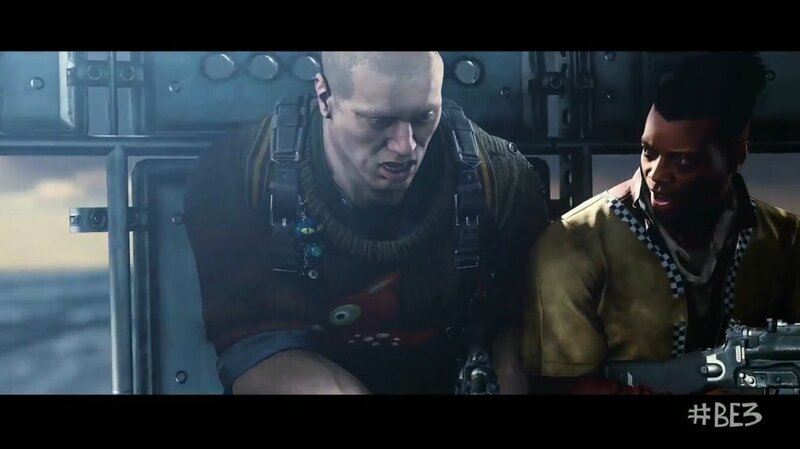 That apart, it will have the same kind of high octane, action packed gameplay that made Wolfenstein: The New Order and DOOM last year so beloved. It also looks like the game will be taking a lot of aesthetic cues from Fallout as far as its look, sound, and sense of style goes. You can check all of this out for yourself in the trailer for the game below. Wolfenstein: The New Colossus launches on October 27 this year, for the Xbox One, PS4, and PC. What do you think of the new game? Is this something you will be buying? Make sure to let us know in the comments section below.